Internet has changed the way we shop. It has also changed the way businesses operate across the globe. Physical boundaries have become irrelevant. Thus enabling better market scenarios for both buyers and sellers. Are you an entrepreneur who wish to expand your online presence in one of the biggest economies in the world? Good news! #ShipCrow is here to translate your dreams into reality. Their hassle-free, transparent and quick service ensures your entry in the US market is smooth. So much so, they have streamlined the transition in 3 easy steps. Yes, in three steps any business can foray into the US market! After your company is incorporated, all you have to do is pack the products and send them to the warehouse location in the US. Shipcrow would provide with the Customs and Federal Identification Numbers, which are to be used while shipping. From there, your job is done. Rest would be handled by ShipCrow. The inventory would be sorted, stored and managed by ShipCrow professionals. You can also track the inventory online in real time. This enables the businesses to operate and send products without worry. Pack the products and ship it to the customers using the shipping method of their choice. Handle the return of items which includes discarding the faulty merchandise or sending it back to the country of origin. From the first stage of setting up the corporation to handling returns, the services provided by ShipCrow are the best by industry standards. Their motto is to provide a platform to entrepreneurs where they can expand their businesses and reach out to a bigger customer base. As US market in both in terms of numbers and revenues, expanding in this part of the world would surely add to the bottom line of your company. If you are a budding entrepreneur who relies on the Internet for sale, this kind of expansion would ensure quick growth. Also, operating in the US would add five stars to the credibility of your business. So, what are you waiting for? 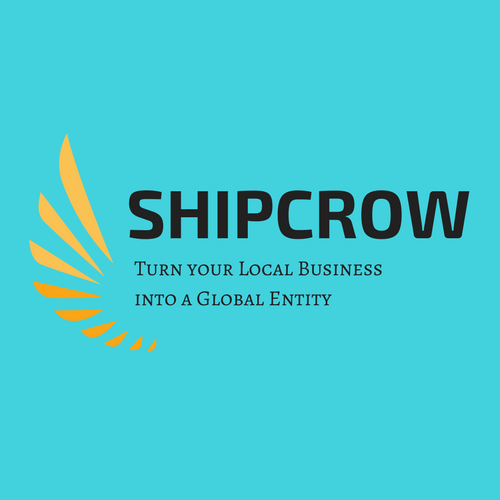 Turn your local business into a global entity using ShipCrow. 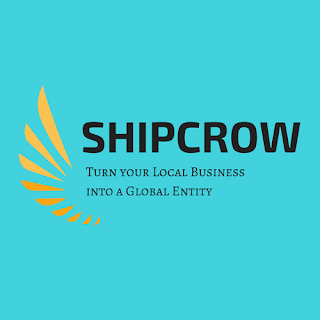 You can contact ShipCrow on their Facebook Page as well. Yes, it is. Contact them for any query. They are very responsive. This sounds good. Nice info. This sounds great but their is no information provided on their site about who operates shipcrow.com, where it is registered or who is the person in-charge, even their is know about us or team page. Just a few quora posts by a Person named Anil Dhawan when contacted they refuse to provide details of their company owner and where it is registered in India or USA.You submit your request for details than receive a quotation with same information that is mentioned on website. Saru if you know the owner of the Shipcrow.com kindly provide his LinkedIn profie link or direct email in the post as there sales rep. is not so comfortable answering queries as different businesses have different requirements.